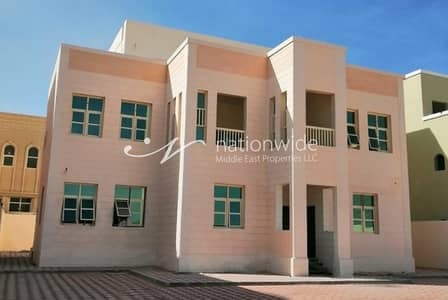 7 BR Villa on Main street in Al Shamkha. Huge 10BR+Extension Villa in Al Shamkha. 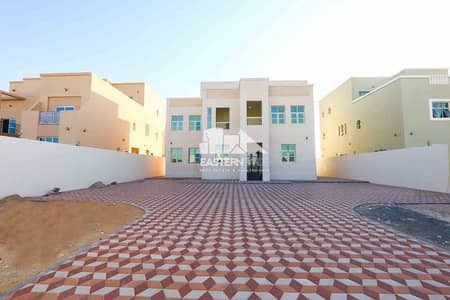 Looking to rent a villa in Al Shamkha instead? 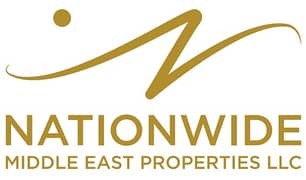 Undoubtedly, all the properties developed in Abu Dhabi are proving themselves valuable for the investment purposes. 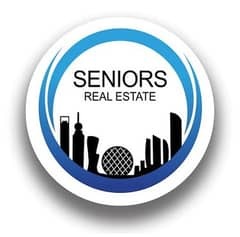 However the properties in Al Shamkha engineered by Raglan Squire & Partners (RSP) with a focus on simple yet smart layouts has captured the eye of investors. This suburban town is established on the western outskirts of Abu Dhabi. The development of Al Shamkha is a mixed-use residential and commercial property. 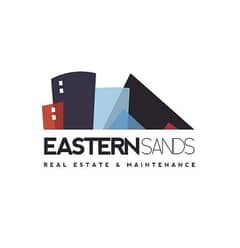 It comprises affordable commercial plots and planned houses that make up the Abu Dhabi real estate market and is allocated on a land area of 72,000 sq. 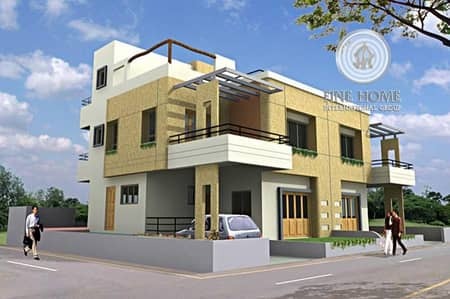 m.
The residential units in this locality feature efficient use of architecture resulting in optimized spaces. Equivalent to the Emirati standards, villas in Al Shamkha are built with simple yet innovative design and high-quality finishes. 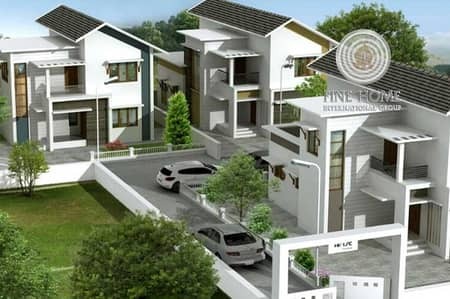 The vast ground space around the stand-alone villas can be used as a parking area for multiple cars, a yard for barbeque parties or a ground for children to play. Some villas in Al Shamkha have huge layouts that feature plenty of rooms – as much as 10 master bedrooms. The lavish floor-plan also includes more than 10 bathrooms and a couple of kitchens. In a few cases, 2 majlis rooms are situated inside the villa, whereas the third is externally attached. Other than that, there are rooms for dining, living, laundry and storage. There is also a separate room arrangement for domestic help. 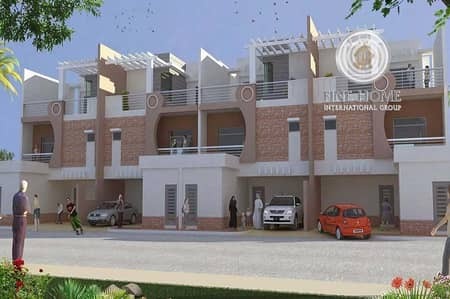 Instead of hefty price tags, villas for sale in Al Shamkha are quite affordable. A 10-bedroom villa with a plot area of 22,500 sq. ft. is worth AED 7,000,000. 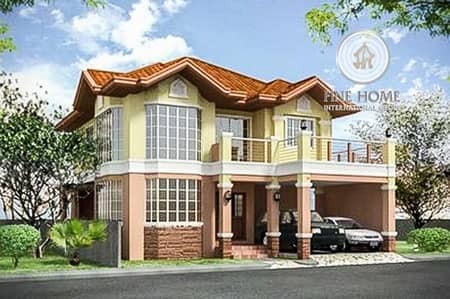 Many 7 and 8-bedroom houses are under construction, but those interested in these off-plan units can buy them for around AED 5,500,000 and AED 6,500,000, respectively. 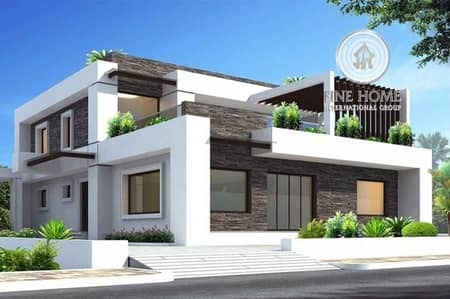 The demand for ready-to-live 6-bedroom villas for sale in Al Shamkha starts at AED 3,800,000. 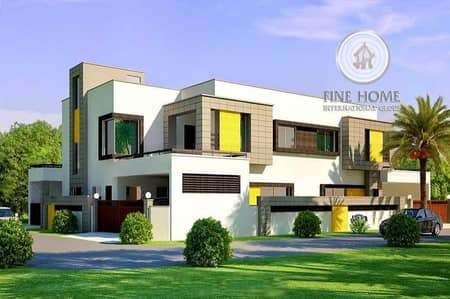 The buying price of 5-bedroom villas in Al Shamkha is anywhere between AED 5,500,000 and AED 6,600,000. Al Shamkha is an ideal locality with an impressive outstretch of the beautiful country-side. 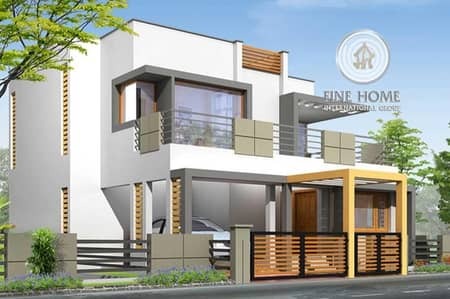 It provides peaceful surroundings with high quality and privacy-centred villas. There are private parking spaces and separate entrances for the houses. But that doesn’t exclude the healthy community interactions that are enhanced by amenities like several parks and eateries within the town. Coffee-places like YbalaKarak and Tea Time make excellent choices for those looking to get refreshments and people with pizza-cravings can head to Pizza Hut. Al Shamkha gives an opportunity of owning a freehold property at an economical cost. Towards the north-east, Al Shamkha meets the crossroad where Sheikh Mohammed Bin Zayed Road begins. People living in Al Shamkha can follow this road to reach Ajman in approximately 1 hour and 45 minutes and Dubai in around 1 hour and 12 minutes. Frequent travellers would find the proximity of Abu Dhabi International Airport quite convenient. There is a hub for services related to the automobiles just around the north-west corner. Football enthusiasts can join Al Jazira Football Academy that is situated at an adjacent town called Al Shawamekh. Golfers, whether professionals or amateurs, can head to Al Ghazal Golf Club. It is an 18-hole golf course that, apart from different sports facilities, features the Airport Park, a fitness club and restaurants like Ola Brasil and Madang Korean. For a nature-inspired experience, residents can visit and explore the wonders of Mangrove National Park which is 28 minutes away from Al Shamkha. 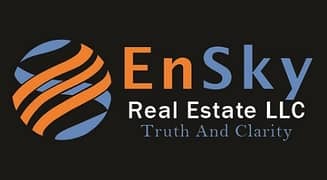 I am looking for Villas for sale in Al Shamkha, Abu Dhabi, UAE. Please let me know about any suitable properties you have. Thank you.